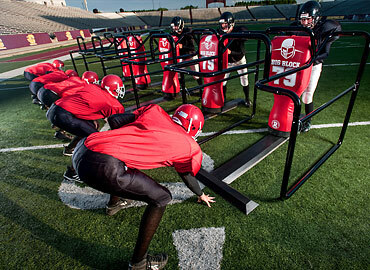 Enter the video drills contest for a chance to win one of 3 Rogers prize vouchers. 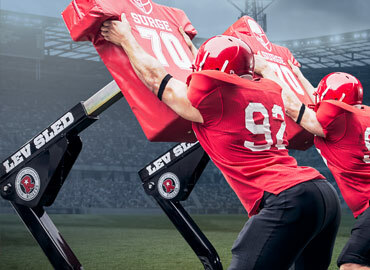 Rogers is excited to release a new 16-part video series featuring the MVP | DRIVE Mobile Tackle Dummy. 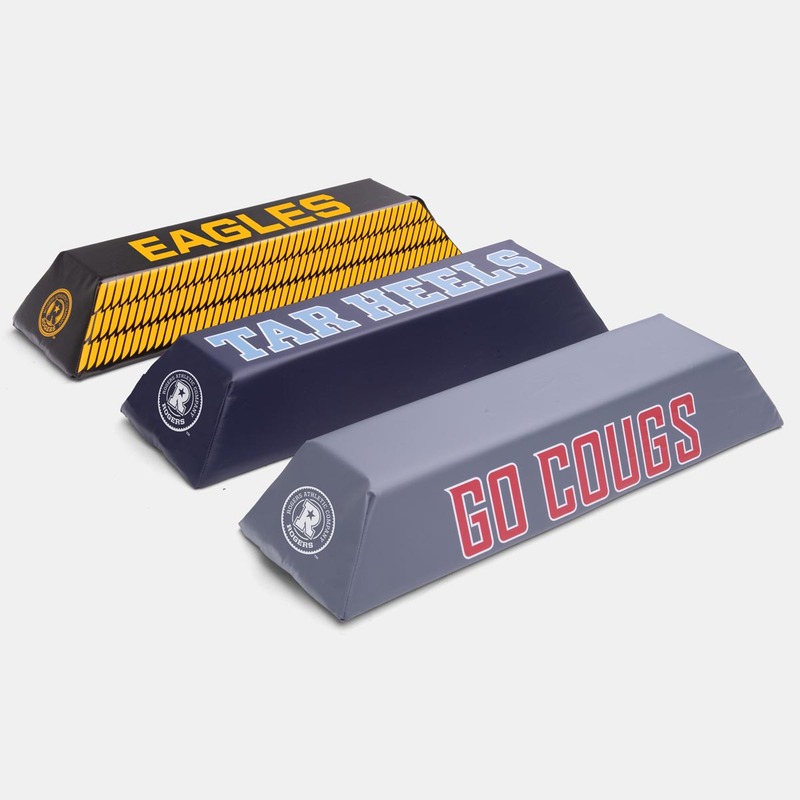 Improve the look of your practice with institutional logo Agiles from Rogers. 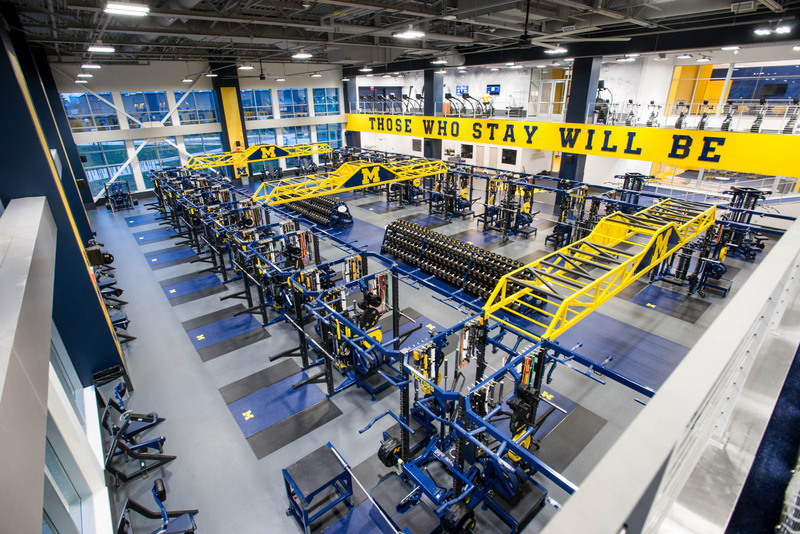 We are excited to show off a few photos from the brand new Olympic Sport Strength and Conditioning Center at the University of Michigan South Campus. 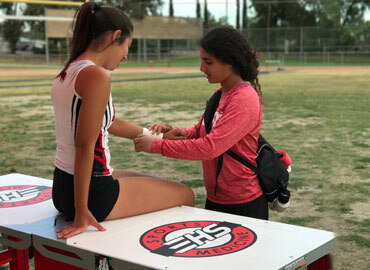 Order a Medic or Medic XL table before June 30th and receive your schools logos free. 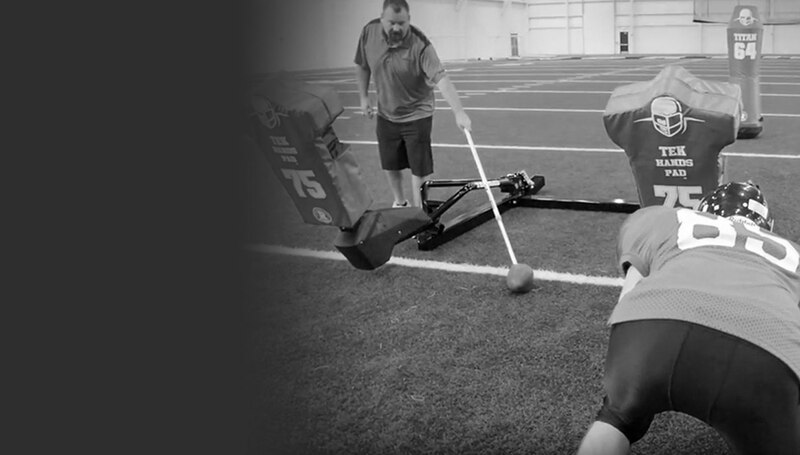 Since 1968, football coaches have trained youth, high school, college and professional champions by making Rogers Athletic football training sleds and dummies an important part of their practices.  Rogers understands that champions are made long before the games begin. 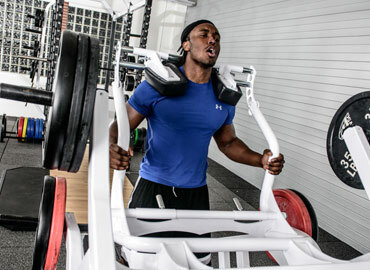 We are committed to manufacturing strength training equipment that promotes proper technique and is designed with safety in mind. 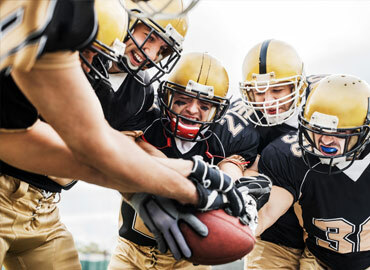 GET STRONG!